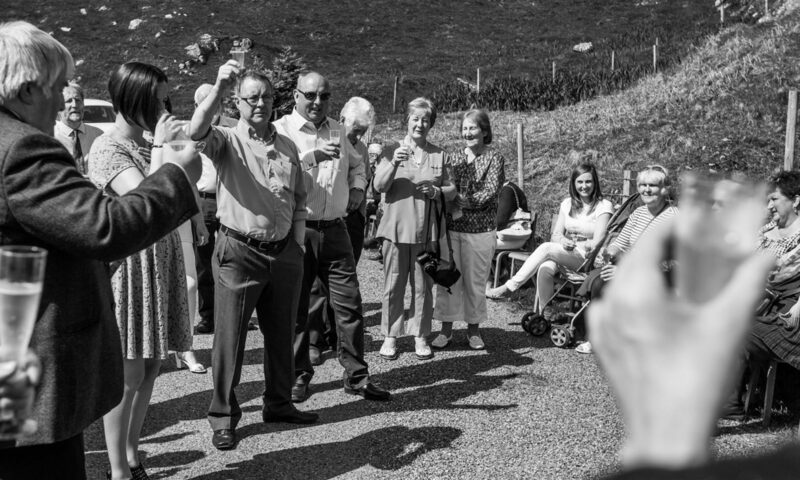 Following on from our successful Estate launch day (when the sun was shining), and our remembrance of the original families who settled here back in the 1930’s, it has been suggested that it might be an idea to formally record the names of these initial crofters and their wives in relation to currently unnamed landscape features. Obviously local knowledge of names and places is vital here, and perhaps there are already certain places associated with the people in question. Your thoughts, comments and ideas here would be welcome, as always. 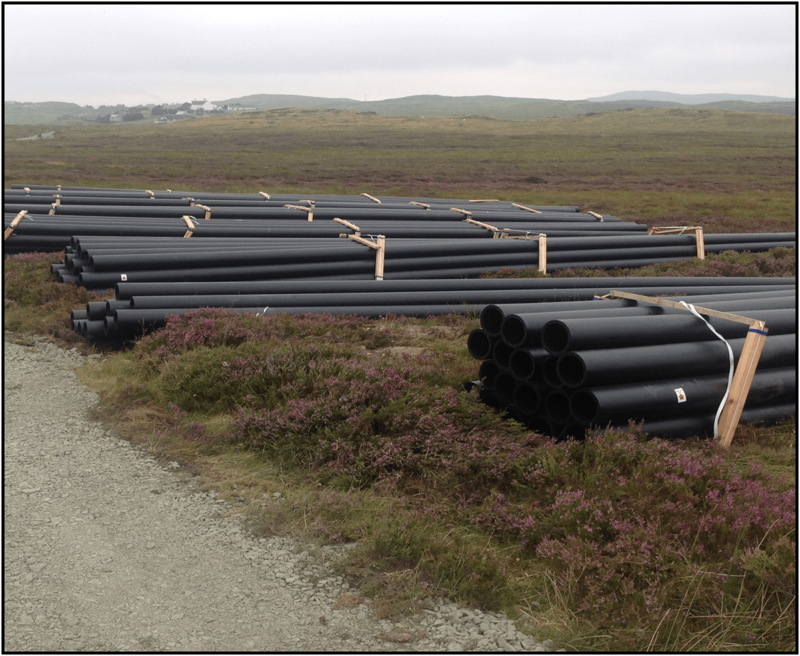 Following our positive meeting with crofters and residents held on the 6th of July, Marine Harvest have now obtained planning permission for the project, and are currently finalising the specification and ordering of the required pipes and equipment. 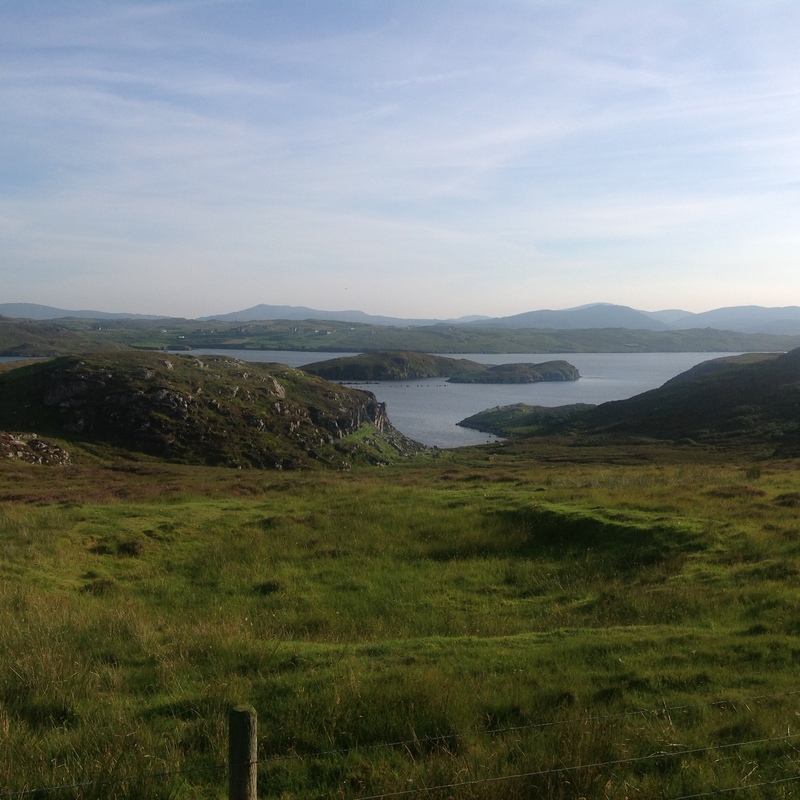 We are also looking to finalise the financial settlement for the water and pipeline for the benefit of the estate and crofters. The installation works should begin shortly, and Marine Harvest are keen that it ties in with the restocking of the Erisort cages due to take place this month. 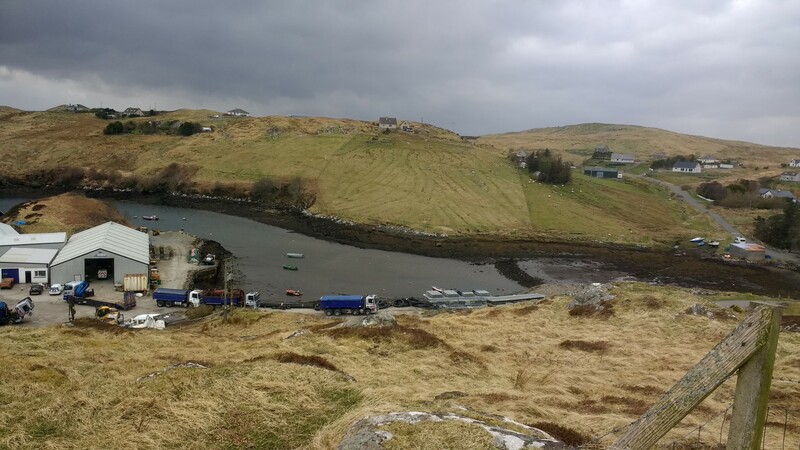 As part of creating a masterplan for the estates development, we have arranged to meet Peter Middleton from Comhairle nan Eilean Siar to discuss funding opportunities available through the European Maritime and Fisheries Fund (EMFF). He will be in the village on Tuesday, 26th July at 7pm – firstly for a walk around the harbour area, and then Peter will join us in te Estate Office for further discussion. Please come along if you would like to meet Peter, or if you have ideas for developing the harbour area. Click the link for further details….